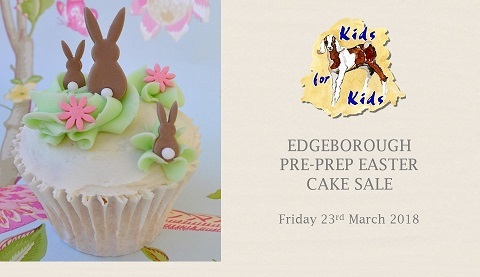 Edgeborough School have been very busy supporting Kids for Kids since they adopted us as their school’s annual charity. A fantastic £3,809 has already been raised from the children at the school, encouraged by the Boarding Houses having a competition to see which can raise the most! Pupil Zara will be holding her ‘Chop for Charity’ at school on 11th May, when a massive 30 cm of her hair will be cut off! She has already raised £85 from her ‘Lucky 7 Tentacles’ raffle and can be sponsored online at Virgin Money Giving. We are so grateful to all the pupils, staff and parents for all that they are doing to support children and families in Darfur.